Welcome to our Data Recovery team - Data Recovery Mississauga. 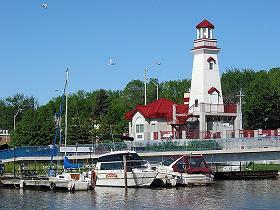 We are located in Port Credit, the beautiful lakeside community in City of Mississauga. We offer Data Recovery and IT Consulting services trusted by individuals, organization, and computer stores. We are constantly investing in new data recovery technologies and equipment to ensure we provide our customers with the best solutions. With our regular data recovery procedure, we are able to recover your files and return them to you, within 1 to 5 days. We also provide same day service in some cases.